Oswald is not a character I think of as essential Disney (since Mickey Mouse was created to overshadow and replace him) but this domain built for him at the front of California Adventure is a wonderful little tribute to both a forgotten character and a bygone age. 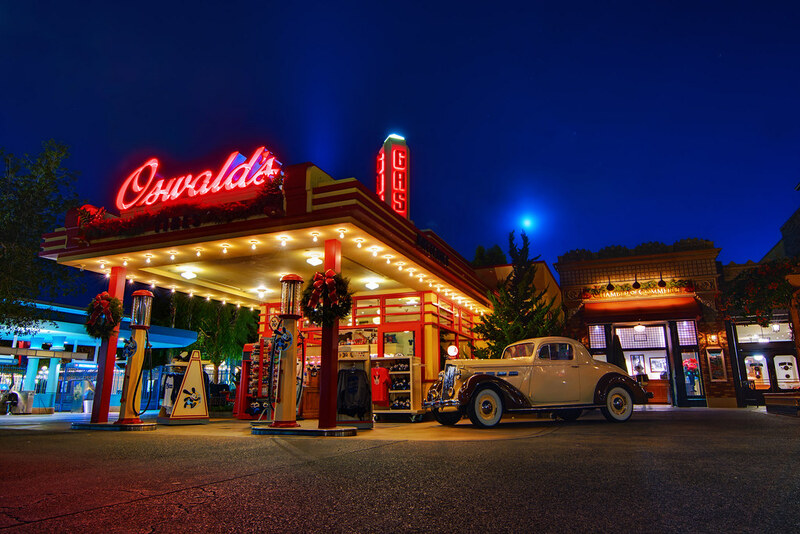 This entry was posted in Buena Vista Street and tagged gas station, oswald the lucky rabbit. Bookmark the permalink.